Not a big reading week in my world. Not sure why, I read every day, but just didn’t get anything finished. 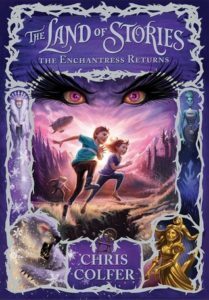 Almost done with The Lost Girl which I’m reviewing on Friday, but I need one more night! 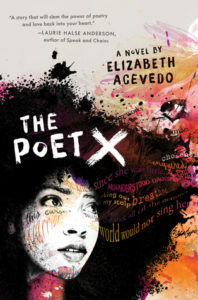 I read The Poet X by Elizabeth Acevedo last semester and loved it, but after it won the awards, I wanted to read it again. I didn’t think this was possible, but I liked it even more on the second reading. This book is simply phenomenal. 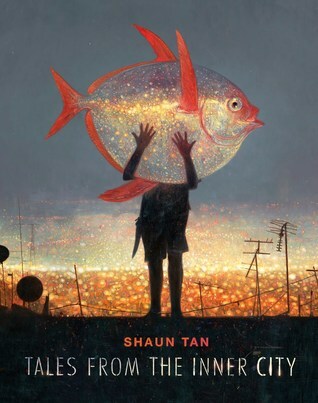 I also read the young adult book, Tales from the Inner City, by Shaun Tan. This cerebral text is a collection of fantastical stories and poems about animals. Each story and poem is followed by a beautiful, two-page spread illustration. The stories vary greatly in their emotional impact. Some move you to tears and others make you laugh. I have always admired Shaun Tan, but now I have even more respect for his genius brain. I’d love to use these for writing activity starters. I’ll be posting a full review for this one soon. 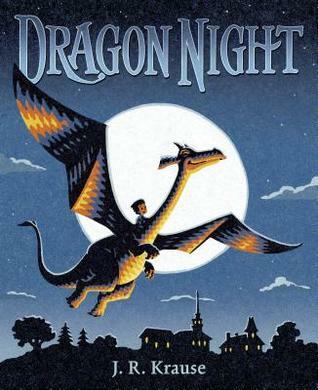 My boys loved J. R. Krause’s Dragon Night. They asked me to read it again the second we finished. It’s a clever tale of a boy who is afraid of the night and meets a dragon who is afraid of the knight. It takes some time for them to realize that they are afraid of different things. Dress Like a Girl was good, and I wonder if I am the wrong audience for it. 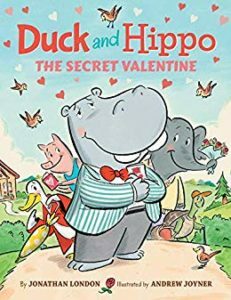 I love books that push gender norms, and I didn’t feel like it got there. I loved all of the careers featured, but quite frankly, I don’t care about dress or attire, so I think the premise of the book was tricky for me. That said, I’ll be giving my book to a little girl I know who will love it. 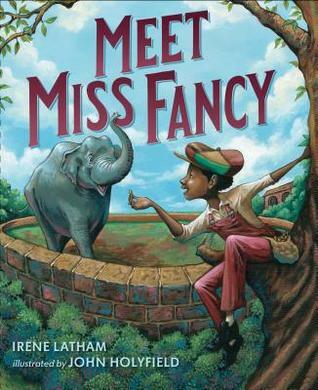 Meet Miss Fancy by Irene Latham is wonderfully conceived. The illustrations are absolutely stunning. 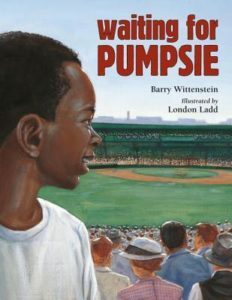 The book is set prior to the Civil Rights Movement. Frank really wants to meet and touch Miss Fancy, the elephant, but he isn’t allowed into the park because he is black. 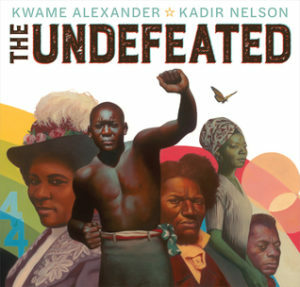 I have many conversations with my 5-year-old about Civil Rights, and this book offered good opportunities to talk further about the topic. 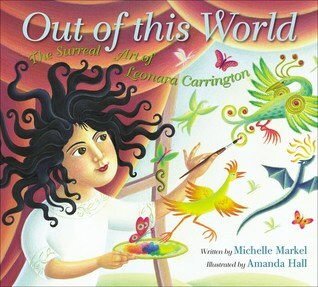 I love books about artists, and Out of This World: The Surreal Art of Leonara Carrington by Michelle Markel was no exception. I loved learning about this new-to-me artist, and I especially liked how she resisted becoming a “proper English lady.” Not surprisingly, the book has beautiful illustrations. So many titles that I’m reading right now. Hopefully this week is more successful! 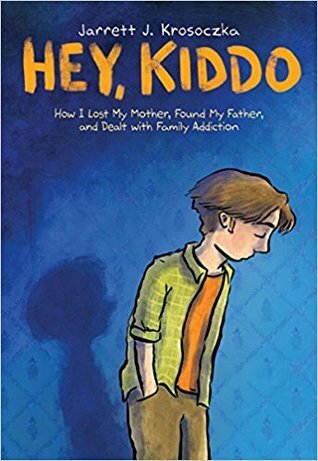 I am a bit behind the boat, but I am just starting Hey, Kiddo by Jarrett J. Krosoczka. I know many of you have loved it, and I am excited to get started. I’m behind the boat on Hey, Kiddo, too. I have to get a copy of it because I know it’s amazing. 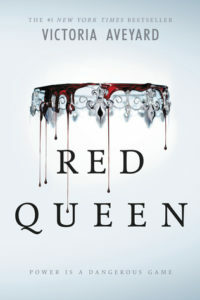 I just finished it and LOVED IT. I read it in one sitting (with a minor interruption to rock my teething kid). 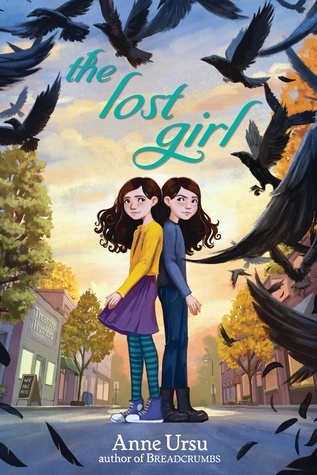 Looking forward to The Lost Girl, Kellee, will look for your review! And Ricki, the Shaun Tan book is new to me. I’m glad to hear about it! Enjoy Hey! Kiddo! The Lost Girl is SO GOOD! i can’t wait to share it on Friday. 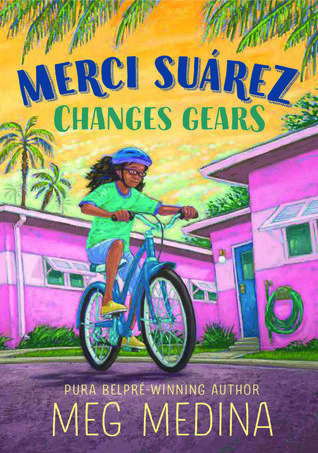 I loved Merci Suarez Changes Gears and am so happy that it won the Newbery this year. I think that it hits some very important themes for middle grade kids – change both in terms of growing up and the way circumstances around us change both for good and bad. Hope you enjoy reading it this week as well. 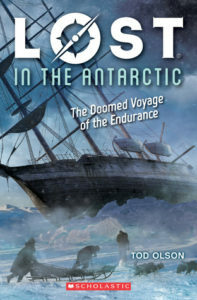 Kellee~ I hope you enjoy The Lost Girl — will look forward to hearing your thoughts once you finish. 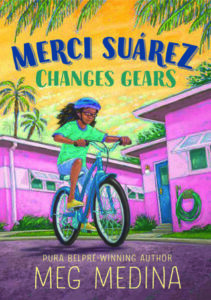 I loved Poet X and have Merci Suarez Changes Gears on my #MustReadin2019! 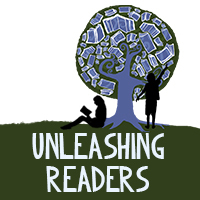 Hope you have a fabulous reading week! Ricki~ Hope you’re loving Hey, Kiddo! 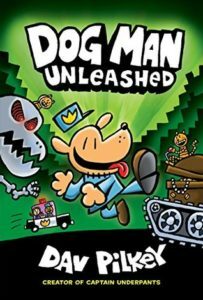 I was so disappointed when it was time to return my copy because I’d hoped my oldest could read it, too. That’s one I wouldn’t mind owning. Loved The Lost Girl, and so excited about the other two! I read it all last night. It was incredible. 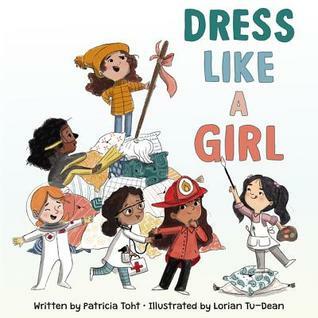 Hi Ricki I will read Dress Like a Girl, but am already worried about it after reading the blurb. Honestly, I think that until we change boys/men’s ideas about what is ok to wear, nothing really changes. I want to give my grandson a kilt, but my son freaks out about it. Sigh. 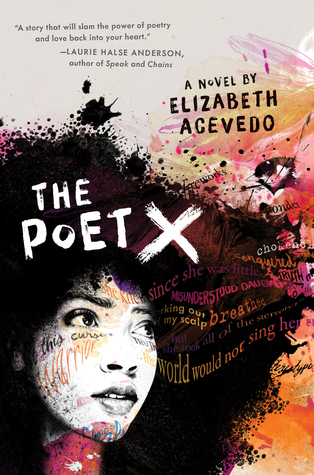 The Poet X is on my must read list this year. I’ve placed a hold on it as an audiobook. I hope it works this way. Kelli, I hope you enjoy Hey, Kiddo as much as everyone else has. Fortunately, my husband is extremely progressive about things like attire and girl-related things. He’d be fine with a kilt. But I know it is a widespread issue, for sure. Maybe the book didn’t go to the extreme that I wanted it to go. 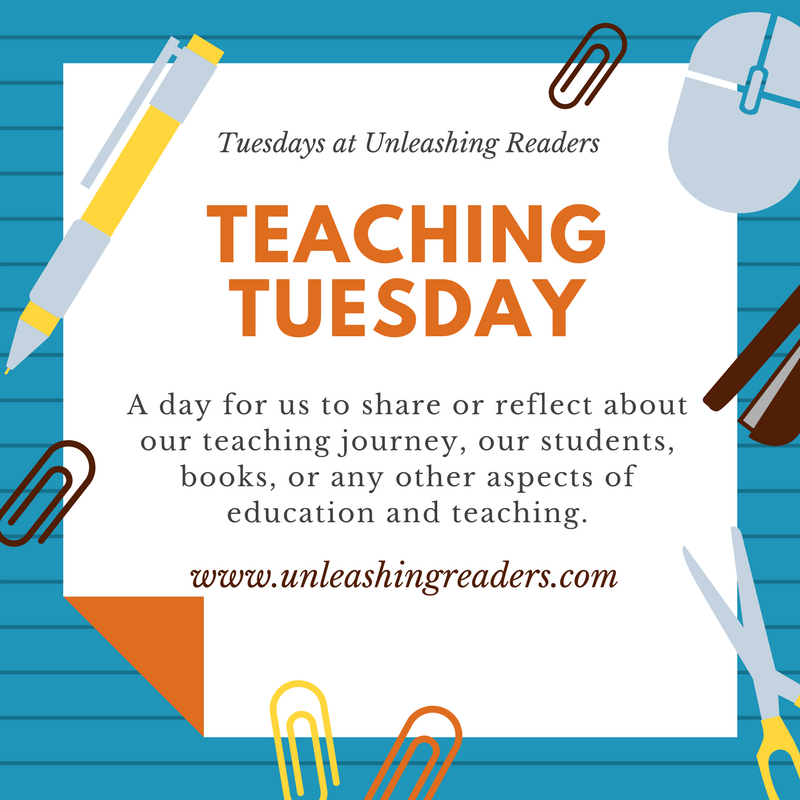 I liked reading it, and it gave me opportunities to talk with my kids, so it was a good book for those reasons! I hope you enjoy The Poet X! Hey, I have Tales from the Inner City on my short stack of graphic-novels-in-waiting right now! I know it’s not technically a graphic novel, but it’s in that stack 🙂 Can’t wait to read it now – sounds wonderful! Hope you enjoy Hey, Kiddo, too – as you know, I loved it. Very moving (true) story. Enjoy your books this week, too, Kellee! I wish I could stop finishing books for a while so I could catch up on my reviews! There is a huge stack here in my family room waiting for reviews. It’s very good. Shaun Tan is brilliant. I hope you enjoy it! Kellee, Hope you’re enjoying Merci! I recognized so many places from WPB, it was so fun to read. I have The Lost Girl to read, I’ve been looking forward to it but I’ve also heard just eh about it. Ricki, I just passed Hey Kiddo on to a colleague. It’s such a powerful read. Have a good week, ladies! I received Tales from the Inner City from my husband during Christmas and I really do look forward to reading it. I am shelving it for the meanwhile as we are doing a #WomenReadWomen2019 theme, which means that we are reading just women authors this year. 2020 is the year I devour more Shaun Tan. 🙂 Have a great reading week, you two!